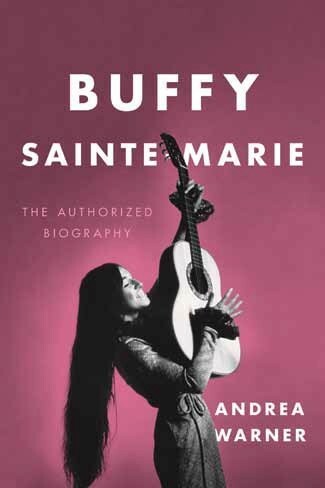 Andrea Warner’s authorized biography of Buffy SainteMarie is not that kind of book. 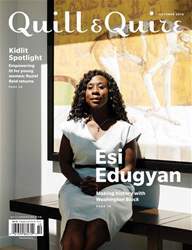 While it does its best to nail down some basic facts about the folk legend’s life – not an easy task seeing as birth records for children born on Canadian reserves in the 1940s were often nonexistent, lost, or destroyed – its primary concern is to paint a fullbodied portrait of a remarkable forwardlooking woman who is as much activist as musician. 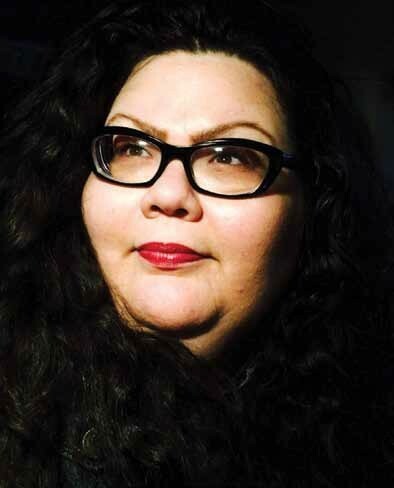 It also reads like a decolonization manifesto, with SainteMarie at the centre, optimistically but not naively doing her best to share her k nowledge a nd make change. Why is it that we’ve known so little about SainteMarie, whose name and image so many of us have been familiar with since episodes of Sesame Streetfrom our childhood? Why is it that a singersongwriter who wrote some of the most powerful protest anthems of the ‘ 60s was never even invited to Woodstock? Why is it that a musician who won an Academy Award for best song (for the Officer and a Gentleman tune “Up Where We Belong,” cowritten by Jack Nitzsche and Will Jennings) doesn’t have a hit most of us could name or hum the melody of? Why is it that the person who made the first quadraphonic electronic vocal album way back in 1969 is never mentioned as a pioneering electronic artist?